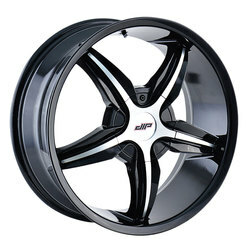 Dip Wheels is one of the thirteen brands manufactured by The Wheel Group. 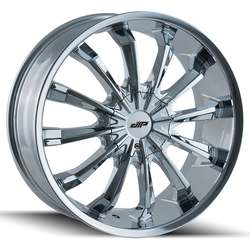 Their product lineup includes 16", 17", 18", 20", 22", and 24" diameter wheels for Passenger, Truck, and Sport Utility Vehicles. 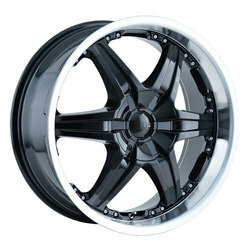 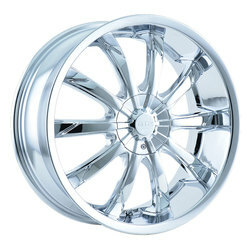 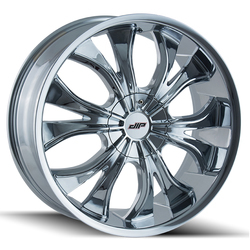 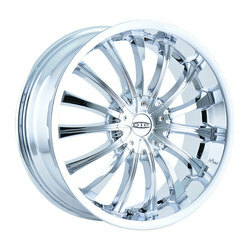 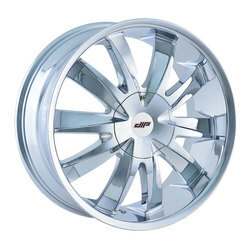 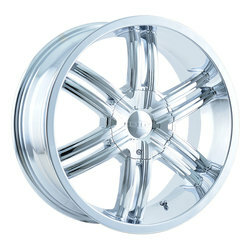 Dip Wheels are offered in black machined, silver, and chrome finishes.